7-5-3-1 are the dots pattern. Very interesting. You always have the most amazing subjects to write about. 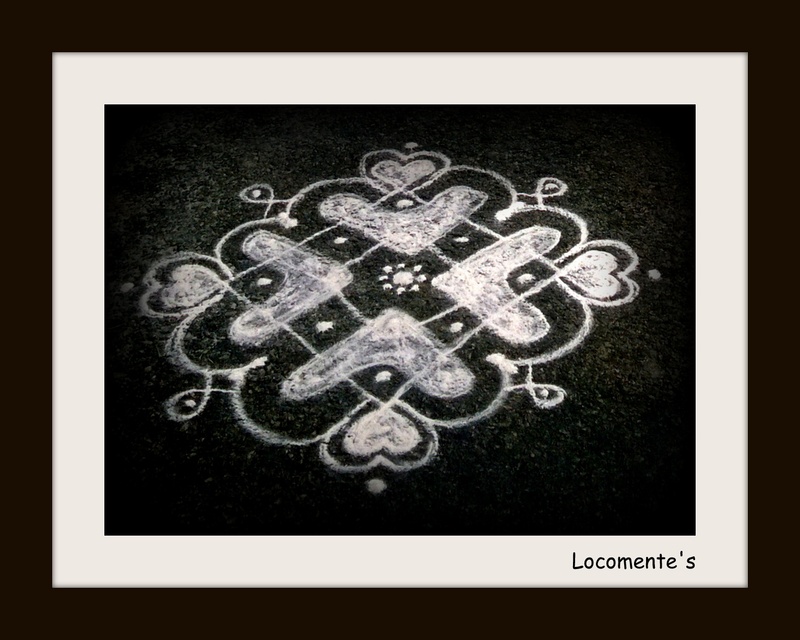 Hearts give a new lease of life to this kolam..